When Filip Tysander strapped on a backpack to travel through Australia, he never expected to return home to Sweden with a brilliant business idea. In less than ten years, he has built a brand with a global reach of over 6,000 outlets in 75 countries and a staggeringly large, and still growing, social media following. This is certainly an impressive achievement for what began as a simple webstore. 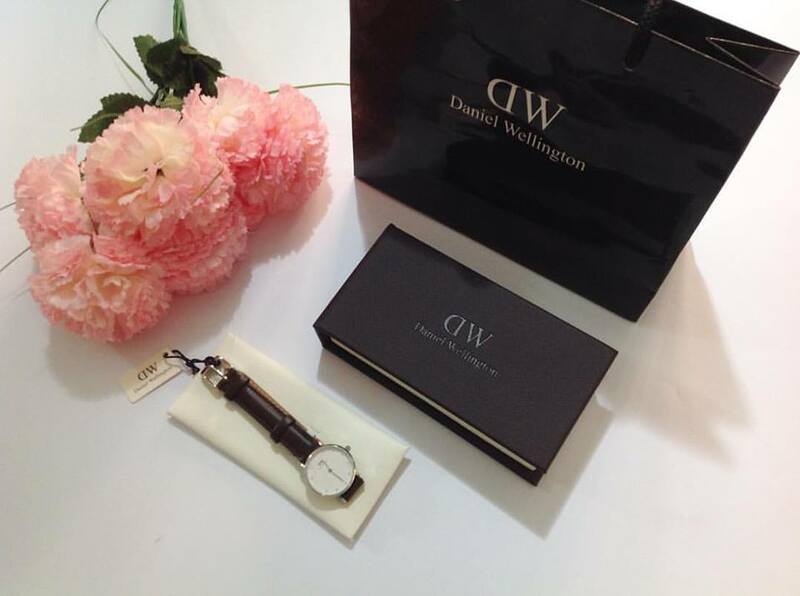 Daniel Wellington was an intriguing British gentleman Tysander met on his travels and is both inspiration and namesake. A vintage round-faced watch mounted on Wellington’s wrist with a utilitarian nylon strap of the type used by the British navy led to the design and development of a collection that honors the timeless elegance of luxury brands but appeals to the modern preppy, or hipster, with its functional minimalism and affordable price range. 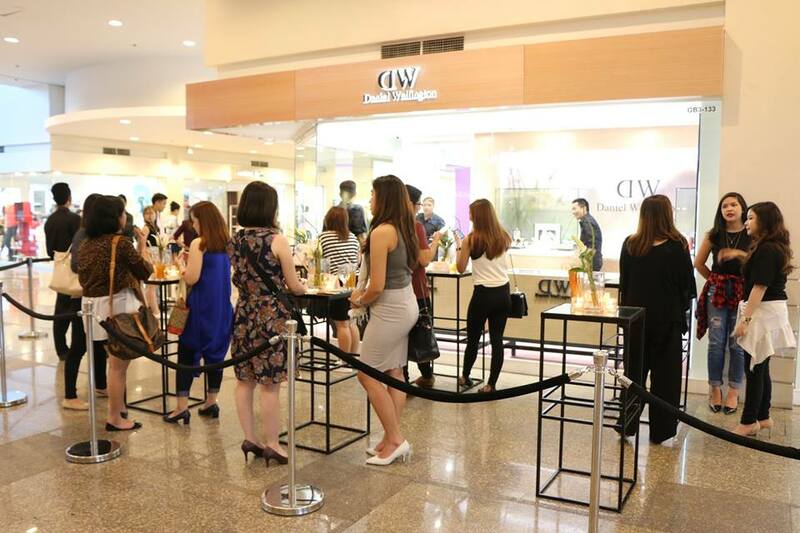 Swedish design has long been at the forefront of style-setting trends admired the world over, and Daniel Wellington timepieces have proved no exception. 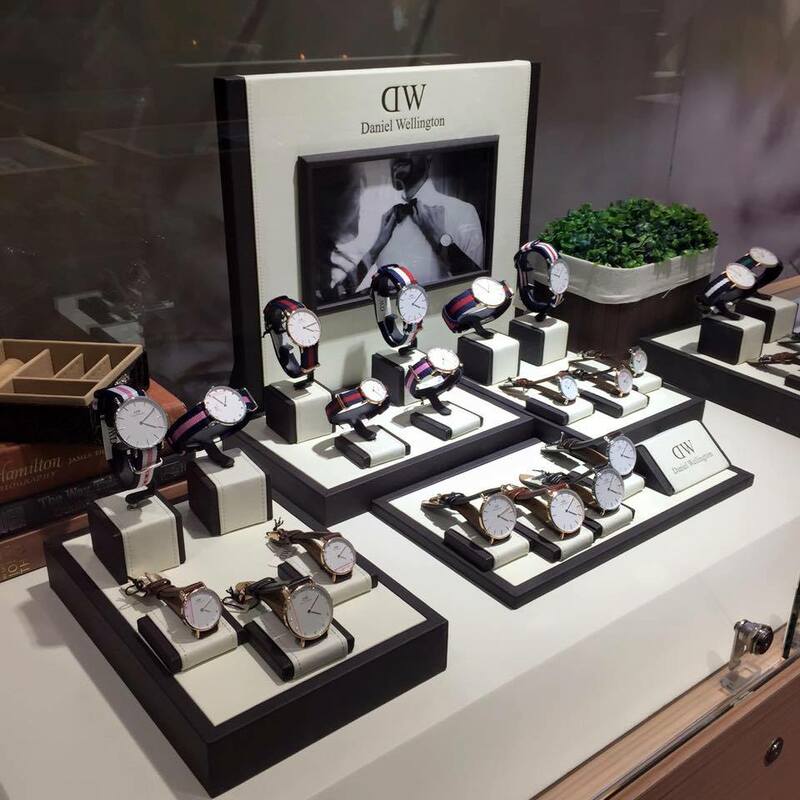 Every DW watch bears the signature white dial, and can be worn with interchangeable striped nylon (NATO) and Italian calfskin leather straps. The cases are a discreet ¼ inch slim and come in polished stainless steel or rose-gold plating, guaranteeing a match for every fashion choice. Japanese Miyota quartz movement ensures reliability, while mineral glass is scratch-resistant. A click-down crown and snapback case make time and battery changes quick and easy. The DW product lineup comprises four collections: the Classic set features minute markers and comes in 36 or 40mm sizes. Grace timepieces measure 36mm and sport stylish Roman numerals at the 12 and 6 positions. The Classy collection is available in 26 and 34mm and has the cleanest face, with a Swarovski crystal index giving added glamour perfect for more formal events, while 38mm Dapper watches have eye-catching blue hands, Roman numerals and a date display. A decidedly clean, yet stylish, design, savvy marketing strategies and timely market entry have made DW the watch to wear. The simple dials and NATO straps command second glances but do not call too much attention, making these timepieces the ideal accessory. 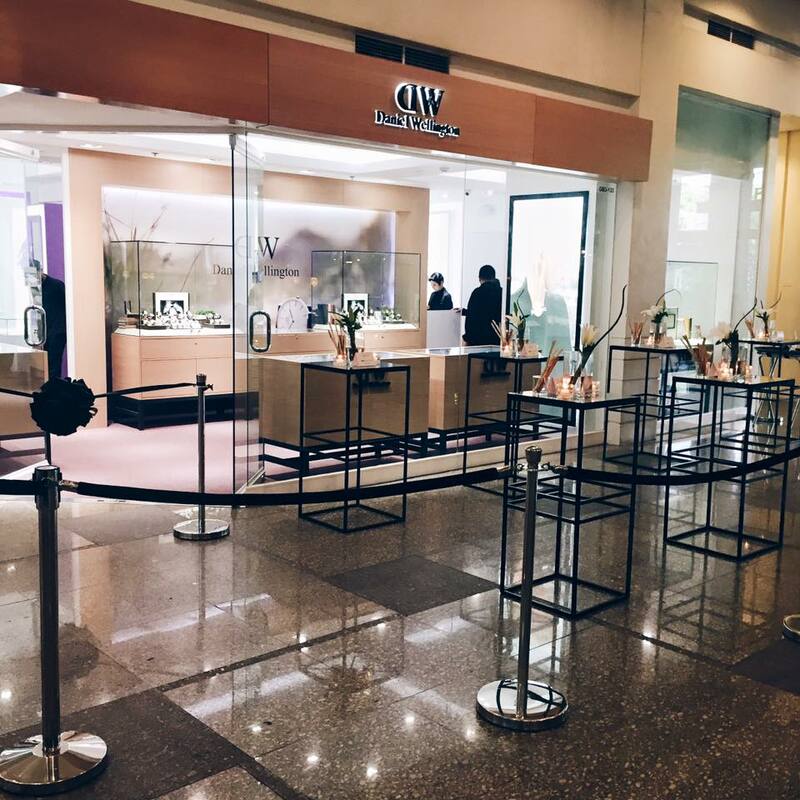 All watches are available at the following stores: DANIEL WELLINGTON Flagship store in Greenbelt 3; MY TEMPO SM City North EDSA & Resorts World Manila; MY DIAMOND EDSA Shangri-La Plaza, SM Megamall, Gateway Mall, Glorietta, Robinsons Place Manila, Lucky China Town Mall, SM Mall of Asia, Festival Supermall & SM Lanang Premier; WHITE HALO SM Aura Premier; WASHINGTON EDSA Shangri-La Plaza & Powerplant Mall. Follow and Like them on their social media accounts @MyTempoPH . 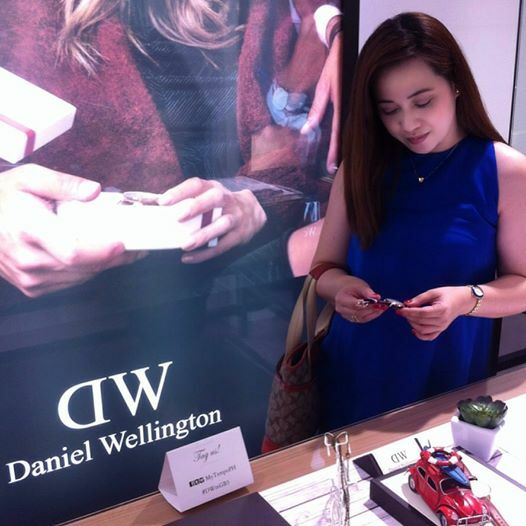 Sharing some snippets from the opening of DW ‘s flagship store in Greenbelt 3 held last February 9.